You are warmly invited to join us for our Easter Celebration this Sunday at 10:30 a.m. Easter is a time of great promise. 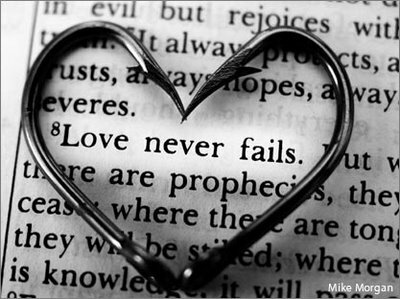 It is a reminder that we are loved deeply and fully and that our freedom is so highly valued by our Creator. It also holds within it a reminder that we are created to live forever. We hope to see you on Sunday. Happy Easter! An Easter Egg hunt for the children will follow the service. On Palm Sunday Jesus rode into Jerusalem on a donkey. This was a clear statement that He was a king. The crowd was excited that they would have their own king now and would be free from the rule of the Romans. 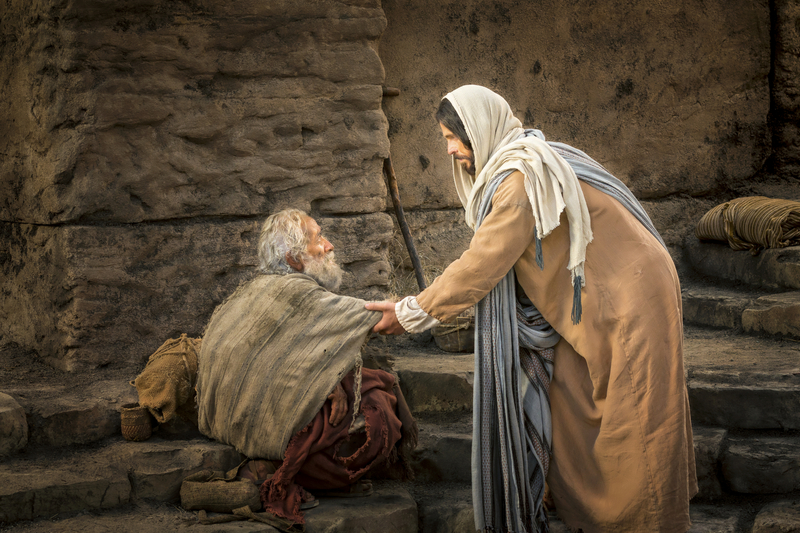 One little problem: Jesus went to the temple and not the palace, making clear that His kingdom was not of this world – something He said at other times. If the Lord’s kingdom is not of this world, then where is it and how do we become part of it? 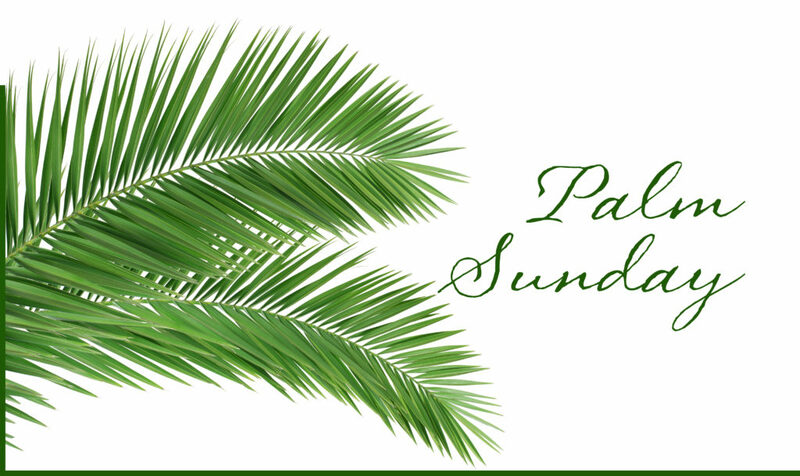 Please join us for a Palm Sunday celebration at 10:30 a.m. There is an account in the Gospel of John of a man named Lazarus who had died. Jesus came to the house of his sisters Mary & Martha and said to Martha, “‘Your brother will rise again.’ Martha said to Him, ‘I know that he will rise again in the resurrection on the last day.’ Jesus said to her, ‘I am the resurrection and the life; he who believes in Me will live even if he dies, and everyone who lives and believes in Me will never die. 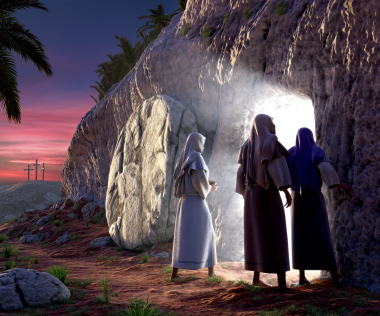 Do you believe this?’” He then did an amazing thing and summoned Lazarus back from death four days after his passing. Jesus taught clearly and directly that He has power over death and that human life is eternal – not in this world, but forever after death. One day someone you love will die. Today is a good day to let that person know how much you love them. One day you will die. Today is a good day to start living in the way you want to live eternally. Jesus taught that he has power over death and over any thing we may struggle against in life. If you are doing something you know you shouldn’t, choose today as the day you stop. If there is some change you would like to make in your life choose today as the day you begin to make that change. Ask for help and begin making changes. Join us for church on Sunday at 10:30 a.m. as we talk more about this story from the Gospel of John and about life after death. 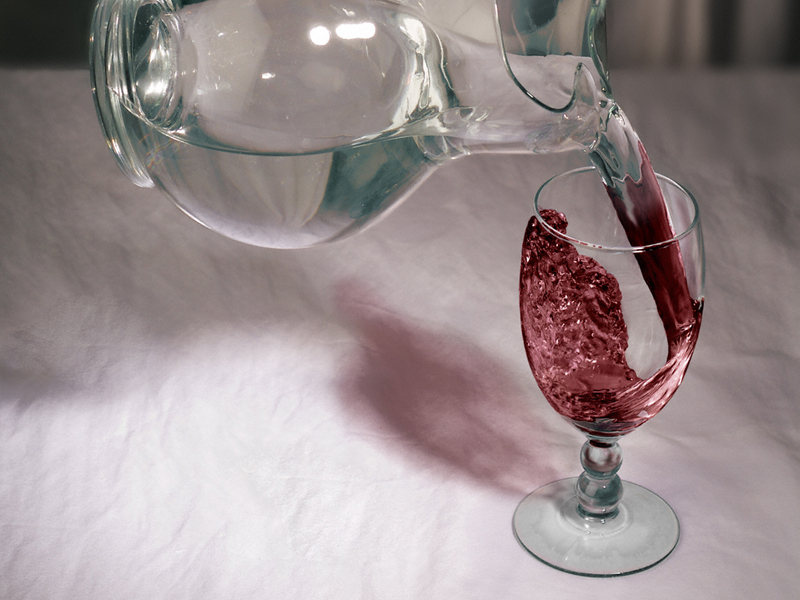 There are times in life when it feels like smooth sailing, and then there are times when the storms hit and life feels overwhelming and out of control. How do we get through these stormy times? There is a beautiful story in the Bible about the disciples struggling with their boat on the stormy sea while Jesus walked on the water to be with them. 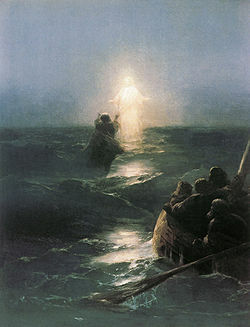 As Jesus approaches, Peter asks if he can walk to Him on the water. Peter is invited to step out of the boat and walk on the sea. He walks for a moment but then instead of keeping his focus on Jesus and walking to Him he becomes terrified by the wind and the waves and begins to sink. After crying out for help he is taken by the hand and lifted up and he and Jesus climb into the boat and the storms cease. There is a message for us in that story, don’t you think? Please join us for worship on Sunday at 10:30 a.m.
We are moving through the series of miracles that Jesus performs in the Gospel of John. 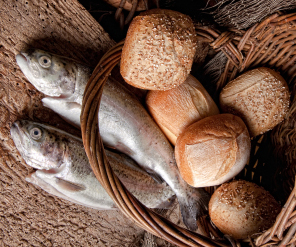 This week we look at the miracle of Jesus feeding thousands of people with five loaves of bread and two small fish. 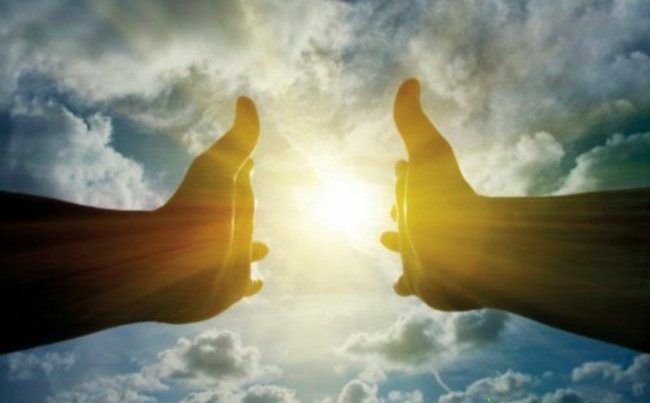 This story shows how a big miracle performed in the world thousands of years ago by Jesus is just God’s way of illustrating to each of us the kinds of huge changes that can be made inside our hearts and minds. Are you ready to be changed from the inside out? See you Sunday at 10:30 a.m. There are times when we feel stuck; when we feel like there is nothing we can do to change how we are, or how we react to things. There is a story in the Bible about a man with an infirmity sitting by a pool of water in a town called Bethesda. This pool is special because every so often an angel would stir up the water in the pool and the person that was able to immerse themselves in the water first would be healed of whatever disease they had. You can’t blame him for hanging out there and hoping to get his chance. The problem was that he had been dealing with this issue for 38 years already with no success. It is at this point that he meets Jesus who offers him an alternative solution. Come this Sunday and we will talk together about how to get unstuck–how to do something different that will change our lives. Our service begins at 10:30 a.m. There is always a time during the service to offer your thoughts and perspective or to ask questions. There are times when we all feel like we have lost our way or lost the delight and joy in our relationship or job, or it just feels like we have lost our zest for life. It feels like we need a miracle! Fortunately there are stories of miracles in the Bible that can give us hope and they can teach us something that God can do for our souls to bring us new life. Join us as we start to explore the miracles from the Gospel of John, Sunday at 10:30 a.m.
Jesus taught that we are to love our enemies. Has this teaching ever posed a challenge to you? Do you want to know more about what Jesus was trying to get across when He said this? This is what topic that we will be dealing with on Sunday. Come join the conversation. 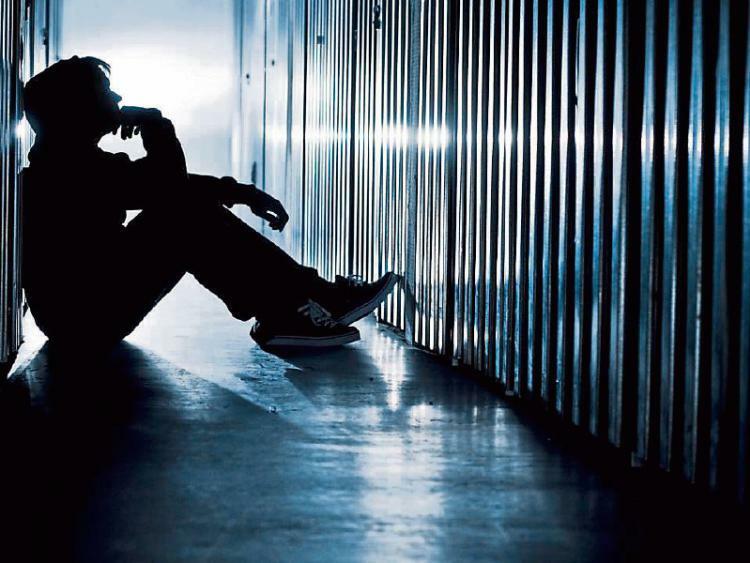 Although most of us do not have regular visits with those in prison, each of us has experienced spiritual or mental imprisonment: harmful behaviors and irrational thoughts that keep us internally bound and held captive. This week we are challenged to look in the mirror and notice our patterns of imprisoning thought and to look outward and be present for those who are stuck or held captive by bad habits or unhealthy thought patterns. We are all fighting our own battles–some are more out in the open than others. Whether we are looking at our own mental or spiritual landscape or looking outward to help others, we need to approach it with love, compassion and understanding. How can the truth set us or others free? You are invited to join us for a worship service this coming Sunday at 10:30 a.m.